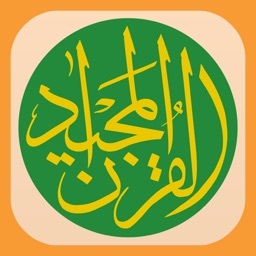 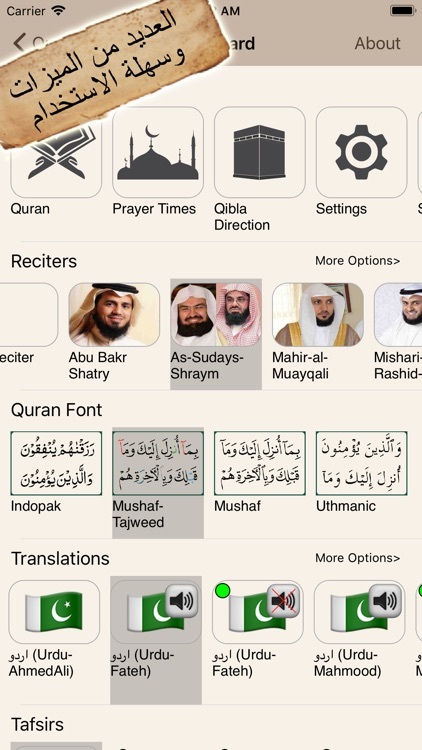 This app displays Quran in Uthmanic font along with tafsir view at bottom separated by an adjustable divider. 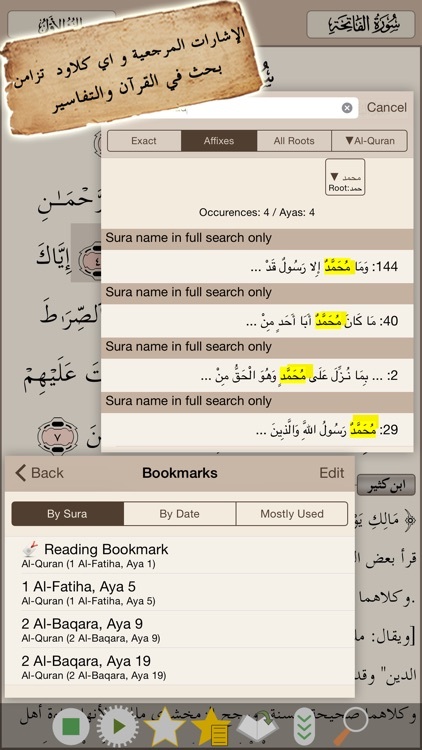 Tapping on any aya will bring the tafsir of that aya. 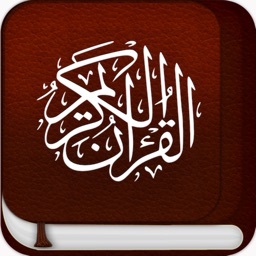 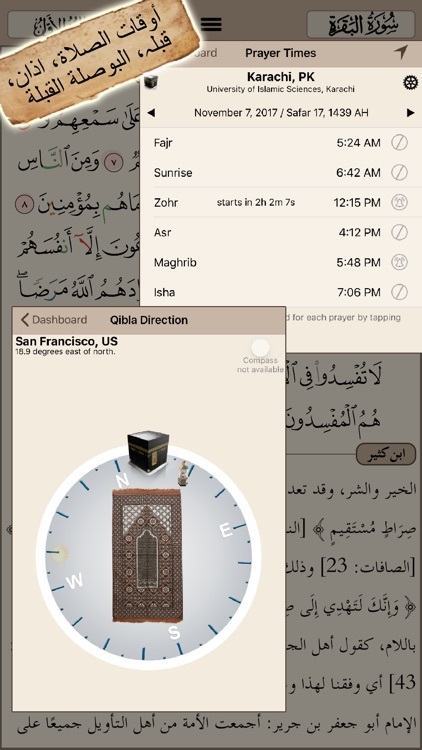 Both Quran & tafsir views support retina quality scalable font with pinch/zoom gesture. 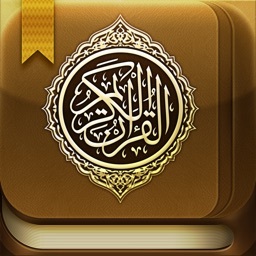 The free version has content of first Juz of Quran. 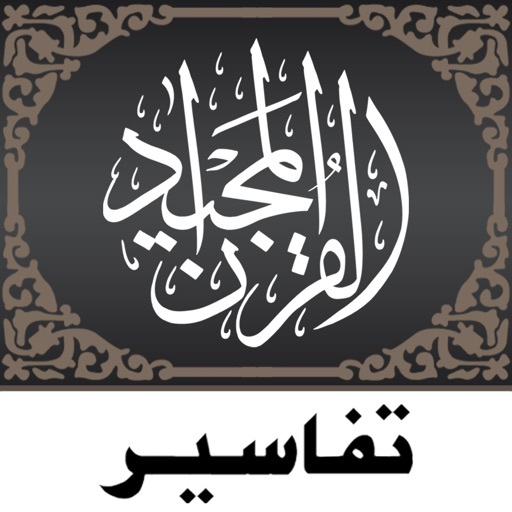 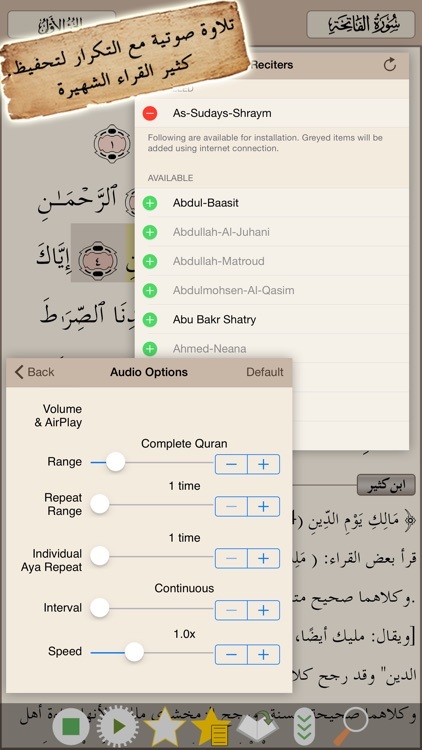 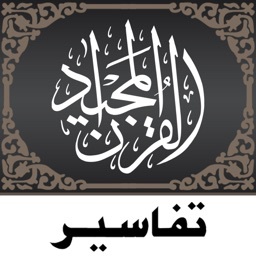 Other features include recitation of Quran by different Qaris (required internet download) and Quran translations in many languages (tafsir is in Arabic only).